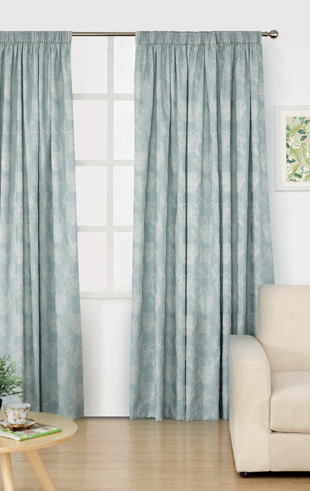 At Briscoes we have a great range of ready made curtains in store with designs and colours to compliment any décor. 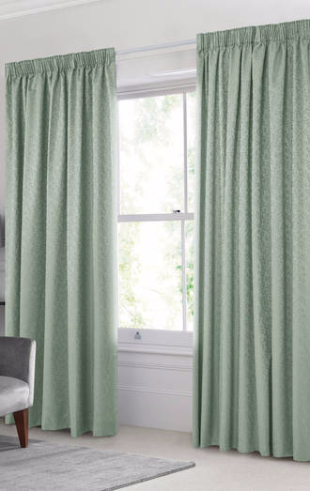 In both eyelet and pencil pleat styles, our ready made curtains will suit most standard window sizes. 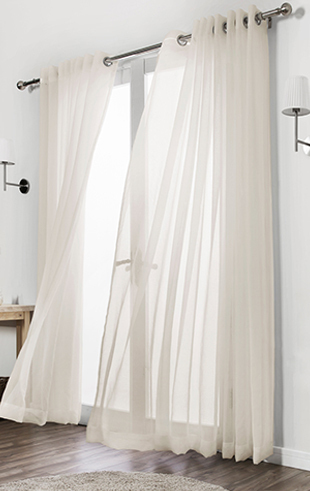 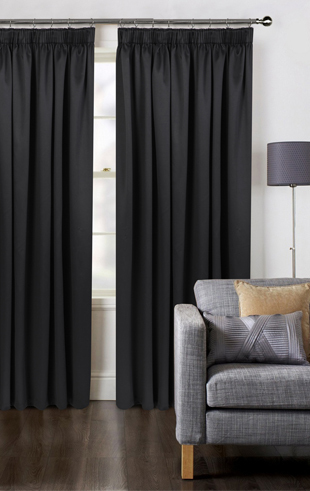 But sometimes there is that odd-shaped, narrow or extra large window or door that a standard curtain won’t cover. 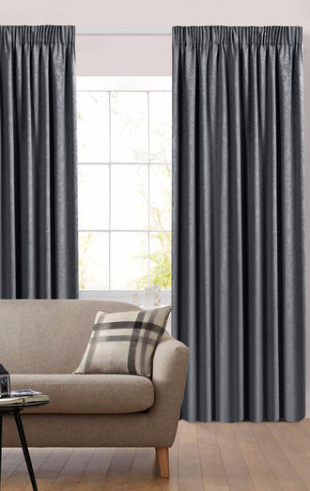 Now with up to 55 custom made sizes in some of our best selling curtains, you can create a decorator look at a fraction of the price. 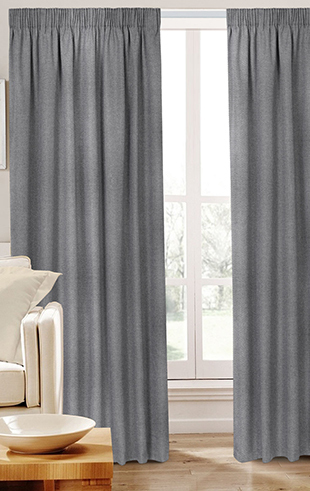 This website service is designed for residential customers only. 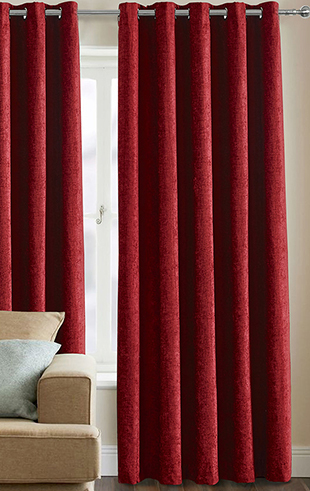 We are happy to provide a quote for commercial customers however we need information from you to provide the right solution for a commercial environment. 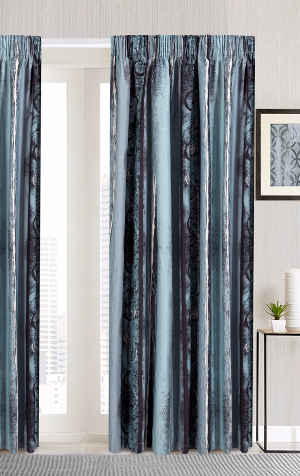 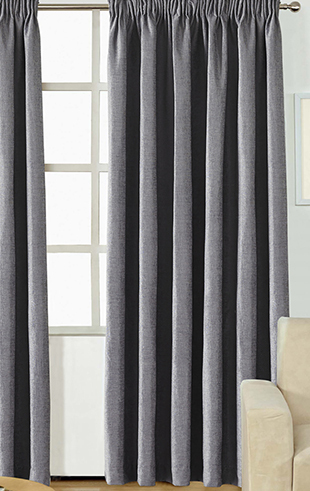 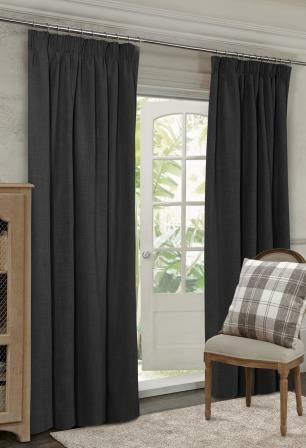 In some cases additional freight charges may apply for commercial orders, but you will still receive the Briscoes on-sale discount for the actual curtains you purchase. 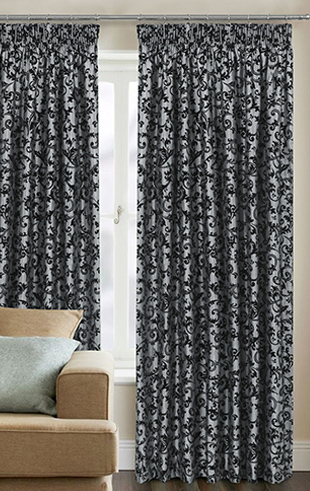 Please contact us to get your quote underway. 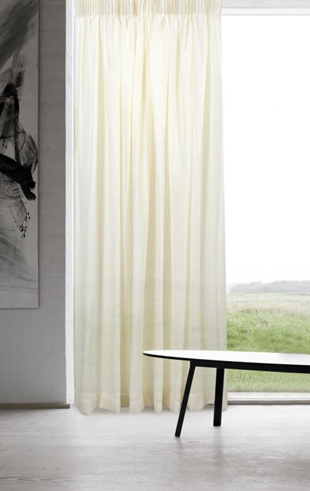 All you need to do is tell us the size of your track or pole (width) and choose one of our many drop lengths to suit. 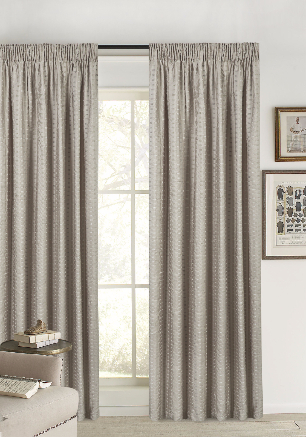 It’s best to measure up for your curtains once you’ve purchased or installed your tracks or poles. 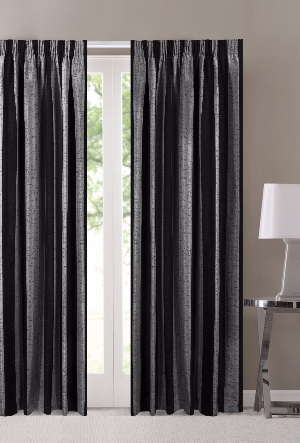 The final position of your track or pole will determine the size of the curtain you need.